Here is Elizabeth Cotten on Pete Seger’s Rainbow Quest singing Freight Train. 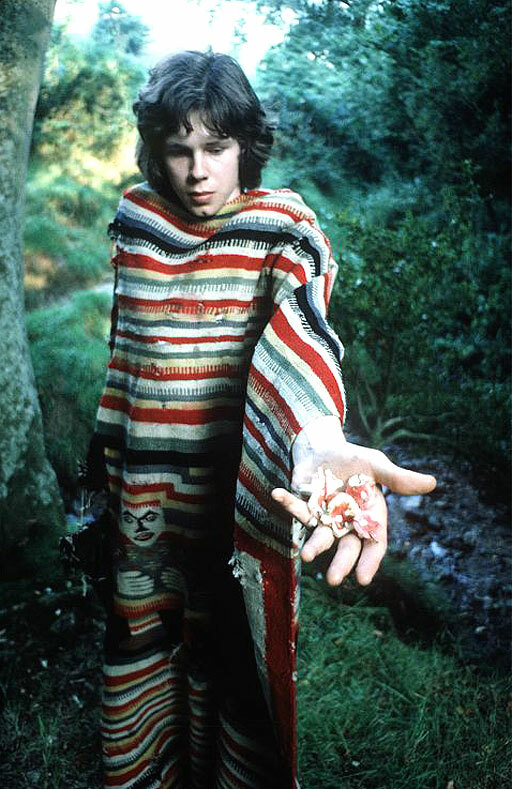 I saw this seires on the life of Nick Drake a while back, before I was more familiar with all his material. He was a great folk musician. If you like the first clip, view the rest. Watch the first here. 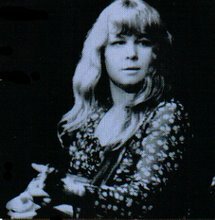 Read up on the life of an important figure of British Folk Rock in this blog. See a website of an amzing American who was inspirational in many ways, including the Anthology of American Folk Music. Read his bio and see some of his art.